Bristol is a unique city, with its cultural, creative and historic background. It is located to the south west of the UK, nearly 100 miles to the west of London. 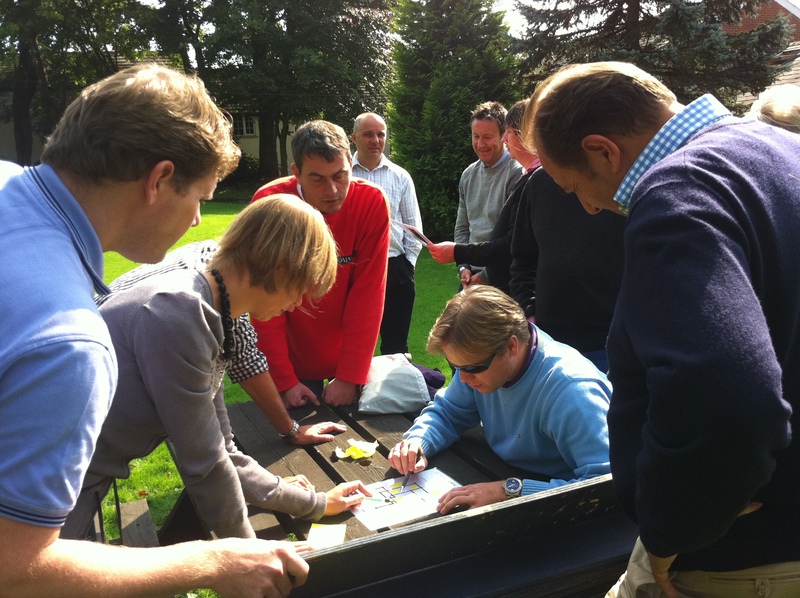 You can choose from a wide range of hotels and sports stadia or conference centres, with many special outdoor venues for your team building activities. In addition, Bristol also boasts of beautiful surrounding countryside venues, which are conveniently located near the motorway network and the Bristol Airport. 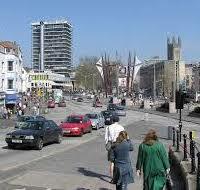 In fact, Bristol has been selected as the European Green Capital 2015 and is hub of greenery. It has more than 450 parks along with green spaces, more than any other city in the UK. It has a range of venues from a Science centre to the eco farms found in the countryside, luxury hotels like the Bristol Marriott Royal Hotel, The Grand Hotel by Thistle, Mercure Bristol Holland House Hotel and Spa, all of which are located in central Bristol. The Bristol Science centre is a very prestigious venue for corporate events, located in the South West of Bristol in the historic Harbour side. Folly Farm is another renovated centre amidst 250 acres of natural reserves and overlooks the Chew Valley Lake, presenting peaceful yet accessible locations. The water at the historic Harbour side offers great tours on ferries and canal boats. Bristol is also a great city for walking and there are many outdoor activities that we offer, such as Team Zone Challenge, Flappack, Bridges of Babylon to name a few. Our indoor and outdoor team building activities are cantered on problem solving and adventure, combining both physical and cerebral initiative and imbibing team-working skills, with fun indoor games like Airline, Art Challenge and Chocolate Challenge among others. All our esteemed clients, such as Pepsi, Waitrose and Lloyds Bank, amongst others, have been more than satisfied. Our games are competitive, challenging and rewarding and have the flexibility to adapt to your personal goals and requirements suitable for your organization. 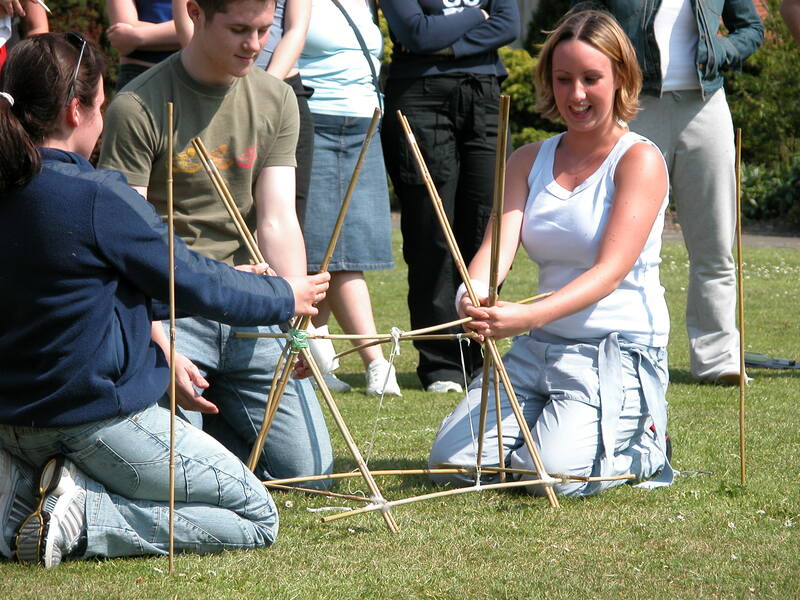 For more ideas give our sales team a call on 0845 680 6109 and discuss your requirements, fill out a quick inquiry or take a look at some of the other great team building events we run in Bristol! 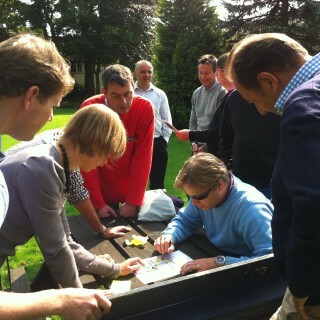 Our indoor team building activities in Bristol are flexible and can be as short or long as you want them to be. Some of our popular and fun events are Chain Reaction, Cryptic Challenge and Chocolate Challenge providing indoor fun and supporting initiative, creativity and better collaboration. 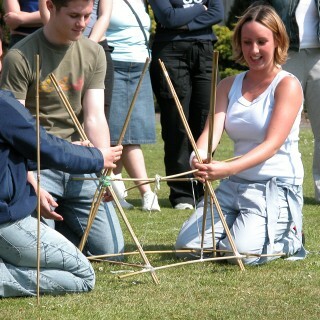 The venues in Bristol also provide the perfect backdrop for some of our top selling outdoor activities like Decision Wheel and Flatpack, which are both challenging and entertaining and various other games where tasks have to be completed under pressure. Bristol has a rich and very eventful history as a port since the Anglo Saxon days of 1051, having regular trade with Ireland. The Bristol ships are famous for being constructed of the finest materials, techniques and craftsmanship, with the famous saying ‘shipshape and Bristol fashion’. The harbour was launched in 1837, with the Great Western steamship being the first passenger ship travelling between New York and England. Bristol is also known for many infamous pirates like Blackbeard and Bartholomew Roberts, with many of the city’s buildings linked with piracy, with most of the wealth and the prosperity of the area coming from pirating. The replica of The Matthew, which is the 13th century ship sailing from Bristol for discovering America, is still found here. 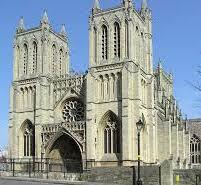 Bristol is also the home to professional rugby and football as well as cricket teams.